Following the passage of the Federal-Aid Highway Act of 1956 at the behest of President Dwight D. Eisenhower, 9067 miles of paved road were constructed in over a dozen states. This, of course, was the first year of the U.S. Interstate, a system that now covers nearly 50,000 miles and accounts for a quarter of all highway traffic in the country. Regardless, it remains a crucial part of America's transportation network. 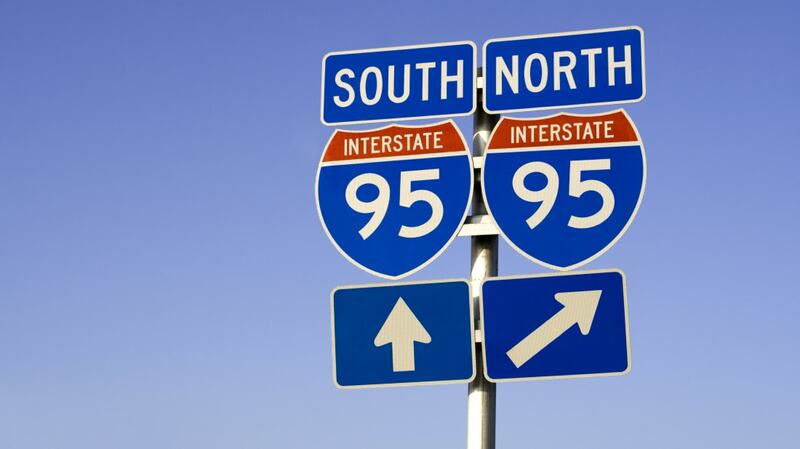 To see how the interstate has changed over the years, check out Geotab’s infographic below.